Fortress Anchors are so popular with boaters and marine experts that they have been dubbed "The World's Best Anchors". 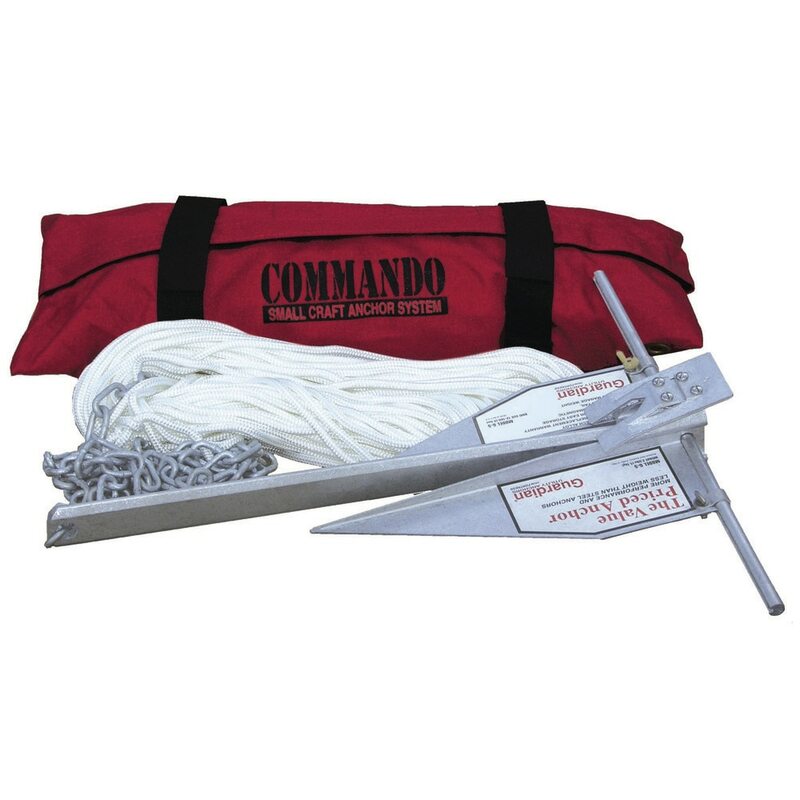 In a series of tests of some of the world's leading boat anchors, Fortress boat anchors have been unrivaled in holding power and setting speed. 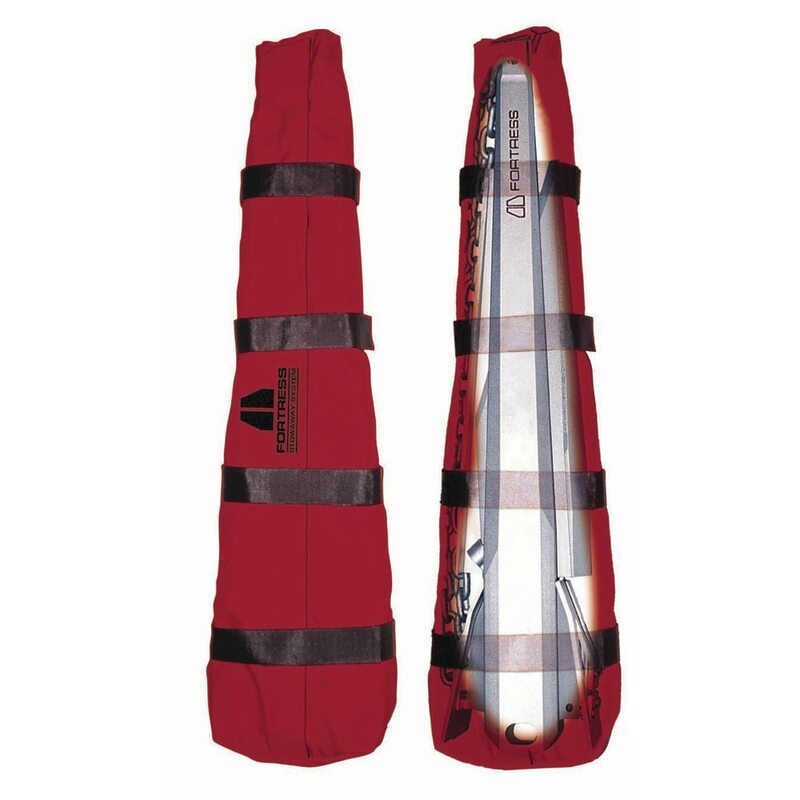 Fortress offers a wide variety of models of boat anchors inclunding nine Guardian anchors and eight Fortress anchors. 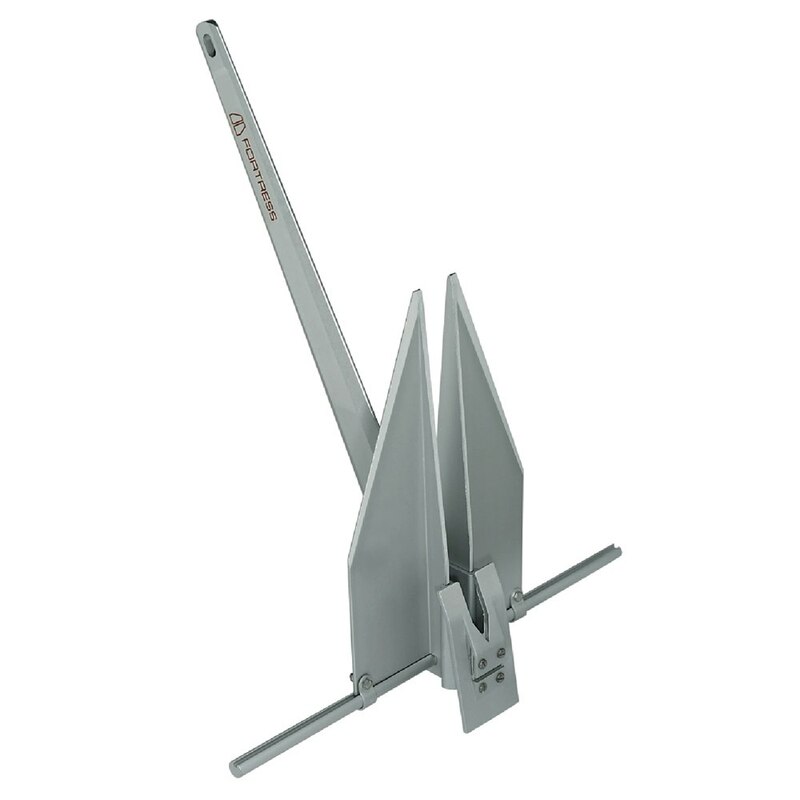 Check out our selection of Fortress boat anchors. 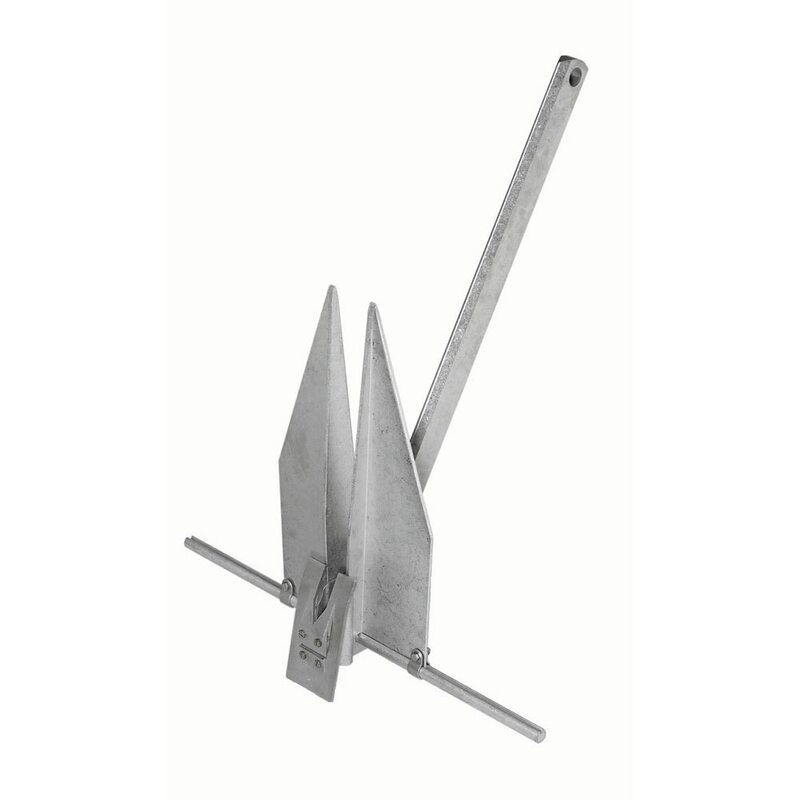 Anchor Express has great prices on Fortress Marine Anchors.